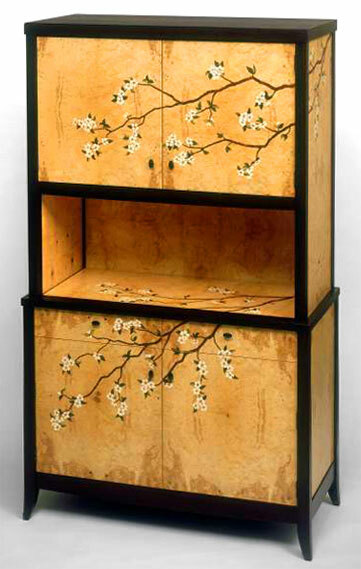 Veneer Technologies, Inc. manufactures high end decorative hardwood veneer faces. We carry most domestic species and have access to many exotic species from around the world. We currently operate ten continuous cross feed splicers, producing approximately 6.5 million finished square feet of face veneer per month. Veneer Tech is primarily a book and running match operation, but also manufactures large amounts of slip match, plank match, center match, and balance match. We carry sequenced veneer faces and have no problem with specialty orders. Counterfronts are also available per your request.